Get ready for a major milestone: kindergarten graduation! Of course, there's a lot of preparation the night before as kids prepare for the momentous occasion. 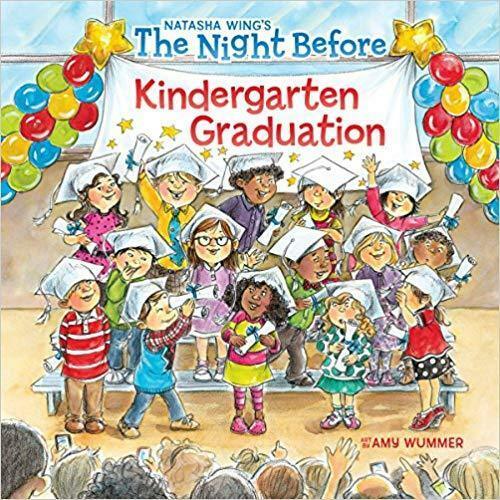 This is a great school-year follow-up to The Night Before Kindergarten!